As controversy rages over the remuneration of key IFA figures, it’s reported that the leader of another national farm body has refused to disclose details of his earnings from the position. 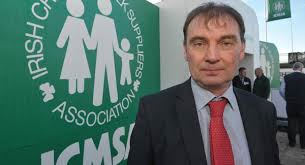 Mid West reports that the Mayo farmer, who is also a board member of Ornua, the company to which Aurivo is switching its butter packing operations, has said he gets an “allowance” of up to €50,000, but declined to reveal what he earns in total, including his expenses. 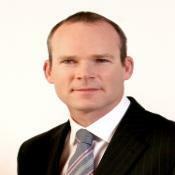 They state Mr. Comer has said that he has a right to privacy and ICMSA members have accepted that. Sources have meanwhile indicated that the IFA is to withhold a €2 million severance package from its former secretary general, Pat Smith. The president of the association, Eddie Downey resigned during the week. An Agriland poll shows 84% of respondents think that the entire Executive of the IFA should resign. The constitution of the association provides that the organisation must elect a new president within two months. Acting president, Tim O’Leary is said to have already announced that he intends to contest the election.